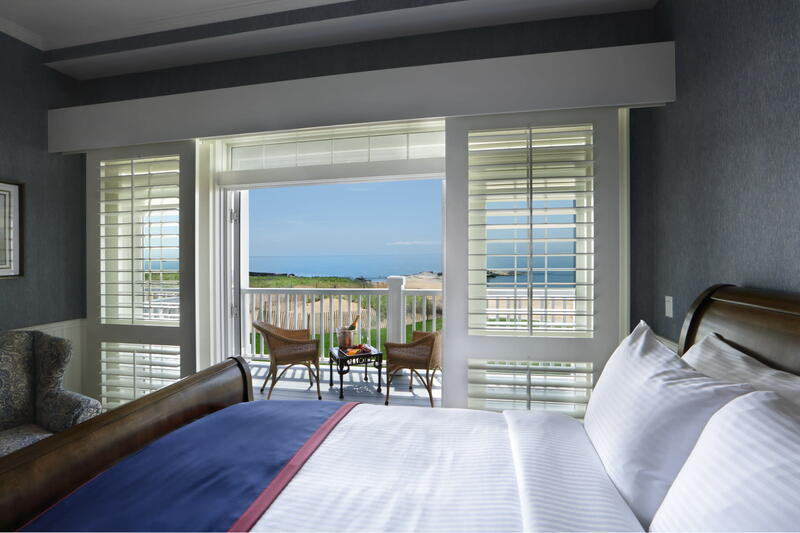 A world of tranquility and comfortable elegance awaits you at this four diamond property on the southeast coast of Connecticut. 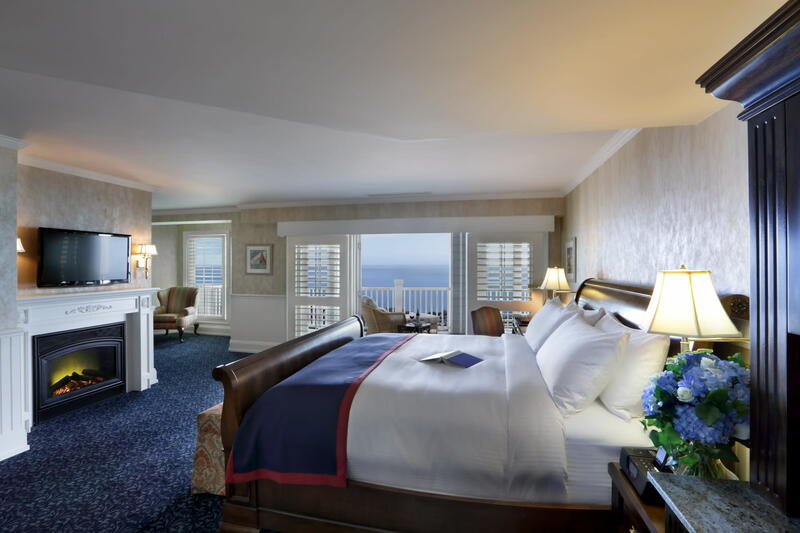 32 spacious beachfront guest rooms feature complimentary WIFI, flat screen TVs with cable channels, and private balconies that overlook the Long Island Sound. 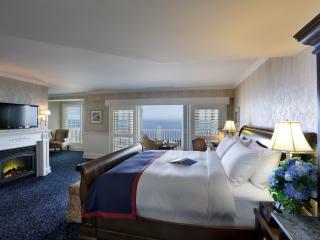 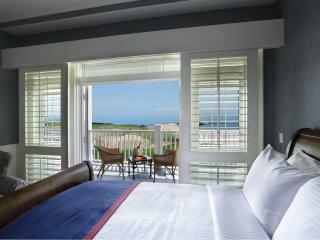 All guest rooms have water views! 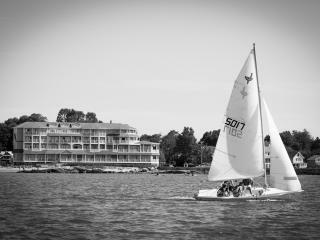 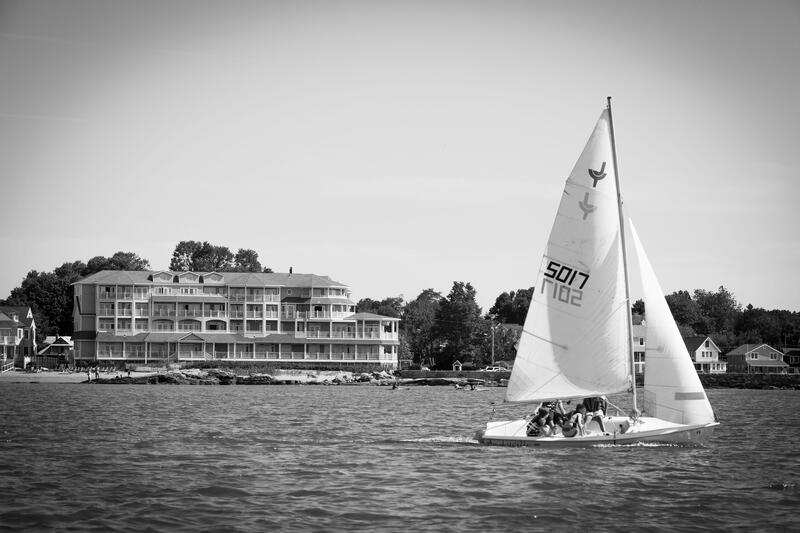 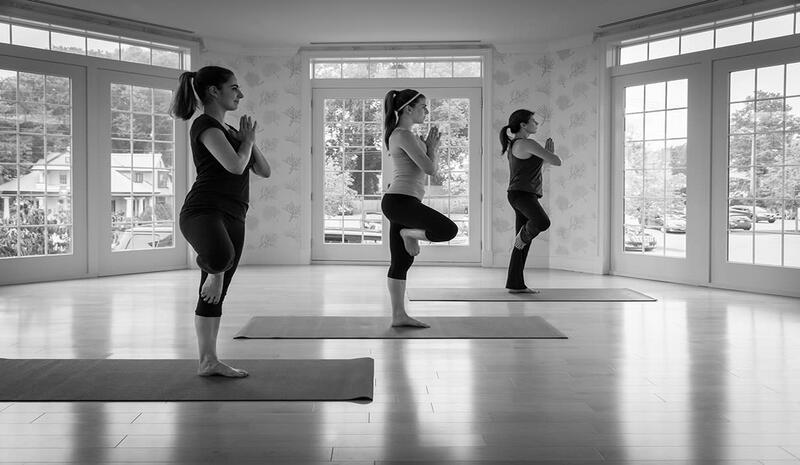 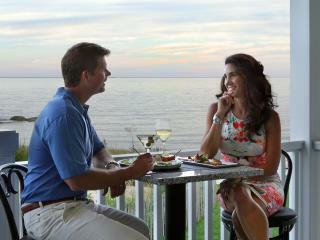 Make an impression by hosting your corporate event, retreat or board meeting in Madison. 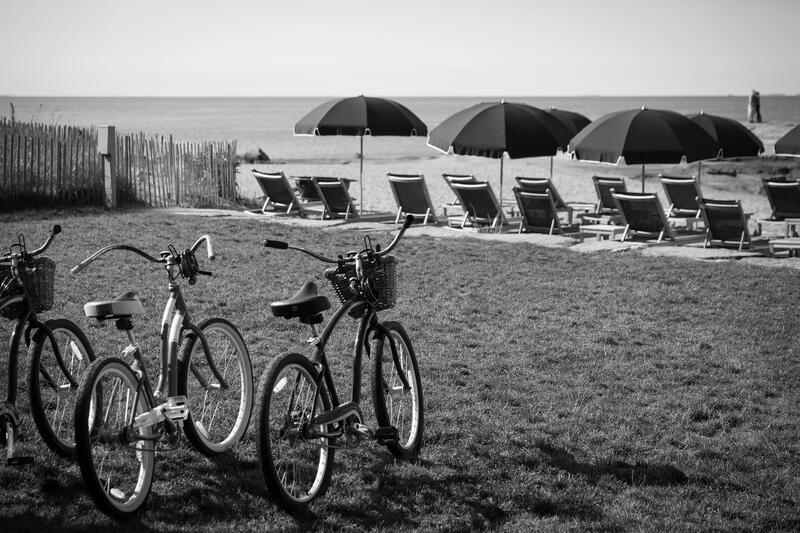 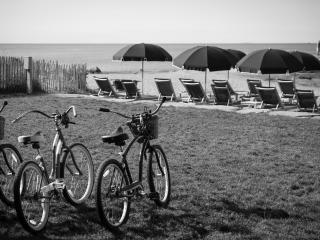 Our executive-level beachfront accommodations are only steps away from your meeting space and a private beach. 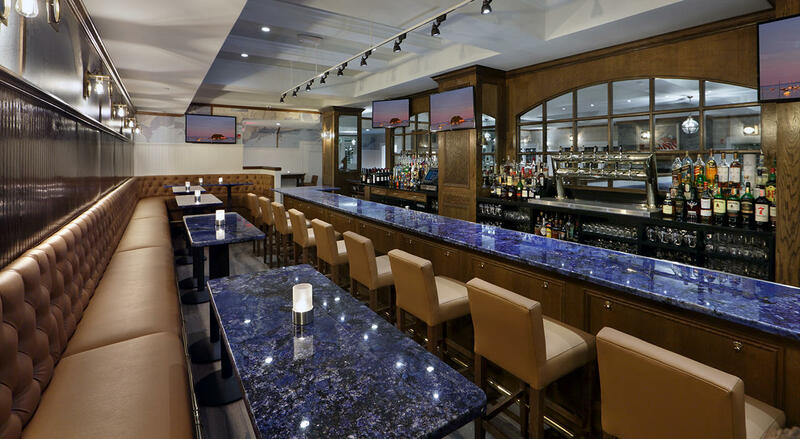 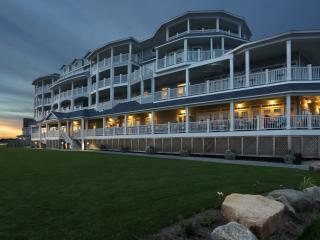 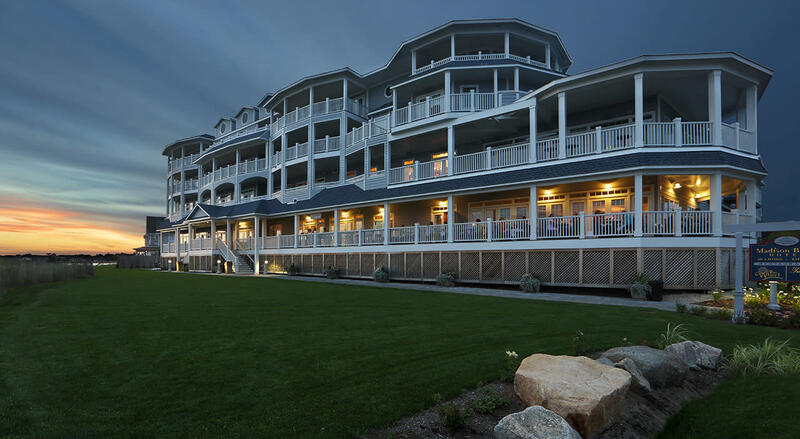 Your attendees will enjoy exploring our quintessential New England Town and the quaint shops or may opt to just stay in and enjoy the concierge spa, a refreshing beverage from our bar or porch with beautiful views of the water and the sunset. 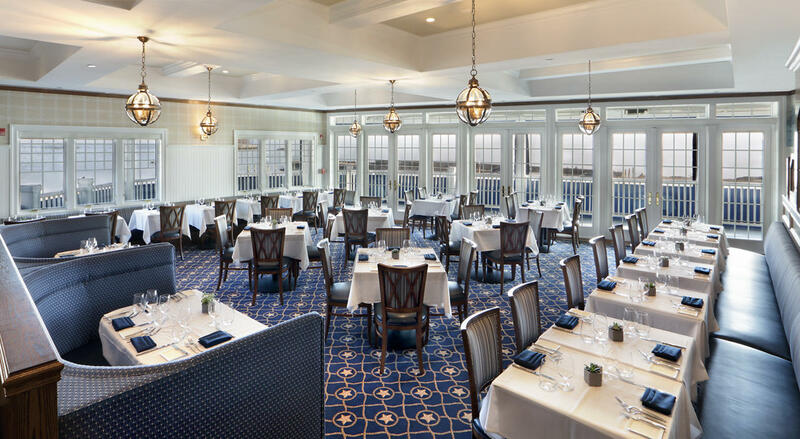 Call (203) 245-1404 to learn more about our corporate events and group accommodations at Madison Beach Hotel, Curio Collection by Hilton. 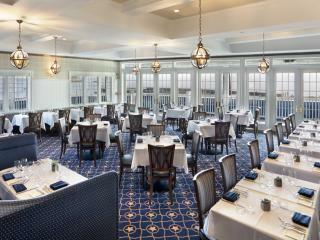 Space Notes: Ballroom divides into two spaces: Faulkner Ballroom and Tuxis Ballroom. 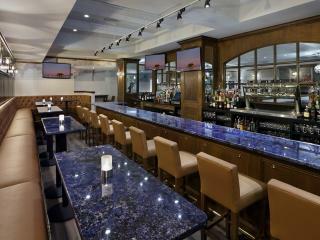 All meeting space is on the second floor with natural light.